Here is an indispensable book highlighting information on the problem of child sexual abuse for anyone concerned with the welfare of young children. 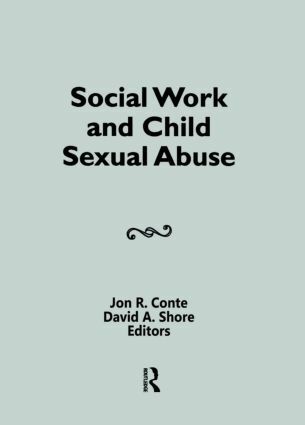 Focusing on the social worker’s role in responding to the abuse of children, this highly practical volume assesses the state of knowledge about sexual abuse. It includes reviews of the historical context in which sexual abuse takes place and sheds light on issues surrounding the professional’s responses to sexual abuse, alternative models of sexual abuse treatment programs, and practice knowledge developments. The contributors have also addressed a number of clinical issues including family treatment and social work treatment at a juvenile court, as well as the role of the courts and the problem of sexual abuse and sexual education in child-caring institutions.